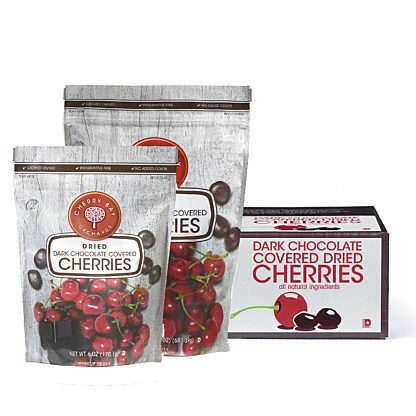 Cherry Bay Orchards chocolate covered dried tart cherries are grown in our vast orchards, in the cherry capital of the nation. 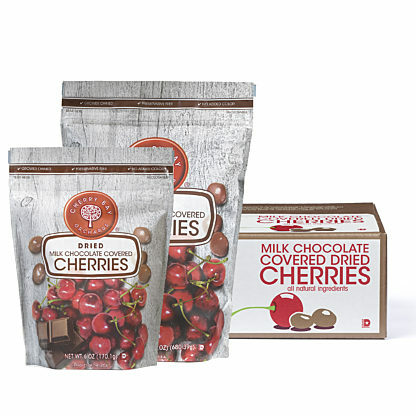 We choose only plump, ripe fruit to be drenched in just the right amount of delicious milk or dark chocolate. A great item to give as a gift or to enjoy as a special treat.